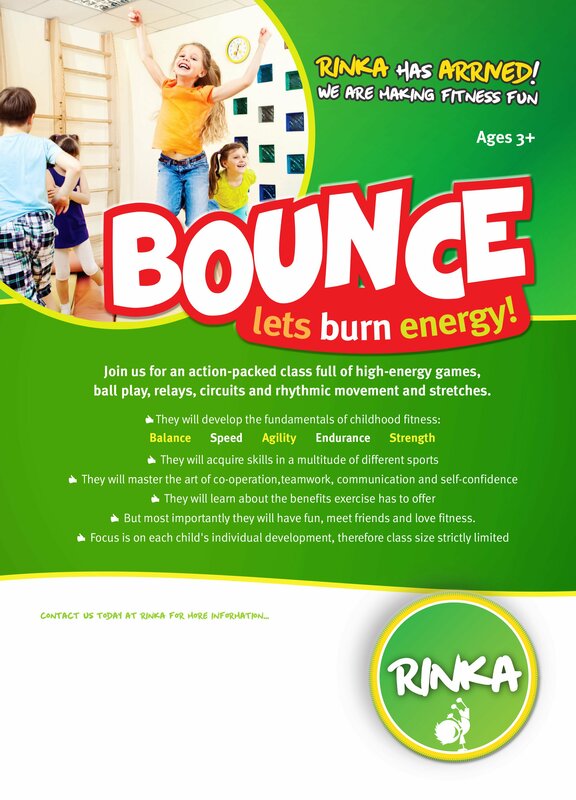 Rinka classes are all-inclusive and age appropriate and focus on making fitness fun for all. 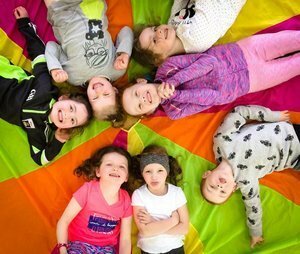 We strive to offer alternatives to mainstream sports, ensuring we are helping all kids reach their physical activity requirements and not just those who love sport already. 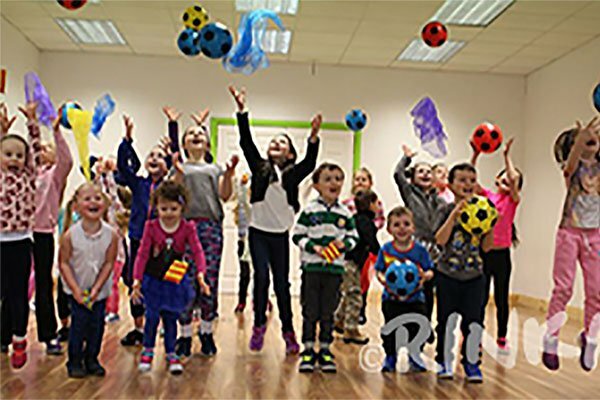 Each term we focus on different aspects of our curriculum and each class ranges in activity from high-energy games and athletic skills to gymnastic skills and dance and movement. 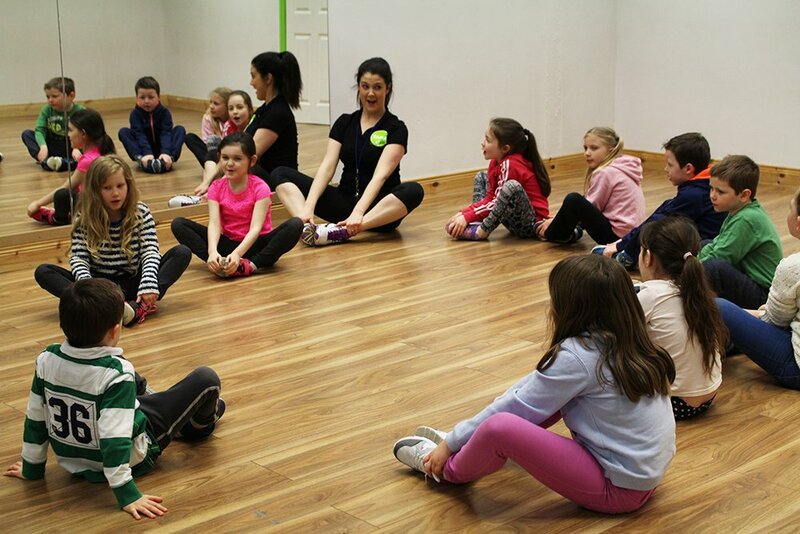 We ensure that your child is introduced to a range of skills and experiences. Regardless of the week however, you can be guaranteed that each and every class is full of positivity and happy vibes! What do We cover in Class? 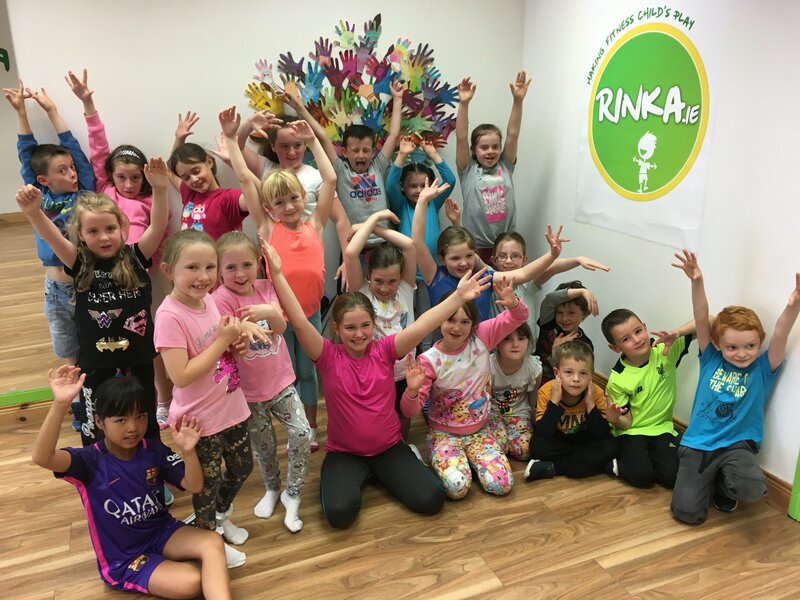 Gymnastic skills, athletic skills, ball skills, relay races, obstacle courses, movement and dance, dramatic fitness games, ribbon work, team games, healthy eating, and mindfulness and relaxation. We are a one stop shop for children’s health and well-being. 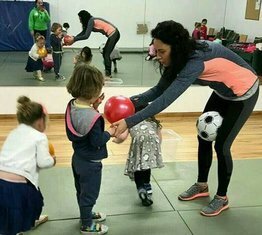 If you would like further information on our physical activities for children or to become an instructor, you can fill out our contact form here.